0 Comments Published by KL Ocs Kid on Tuesday, September 4, 2007 at 12:44 AM. Liverpool manager Rafa Benitez believes the major difference between this campaign's crop of players and the last is their ability to 'finish teams off'. Last season Liverpool's defence was as solid as usual, but they often lacked ability to kill a game off. But Benitez is now positive his team have the quality to put a game to bed. "We are different from last season. We are able to finish teams off, we can score the first and then the second, and the game is over. 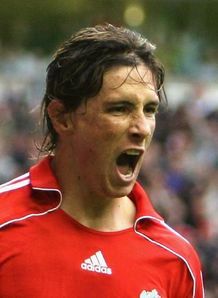 It is different to some of the games last season," Benitez said. "Now we must keep winning and after a month or two, maybe we can then talk about whether we are at the beginning of a fantastic season." The Spaniard now has several options throughout his side, especially in deciding his front pairing. 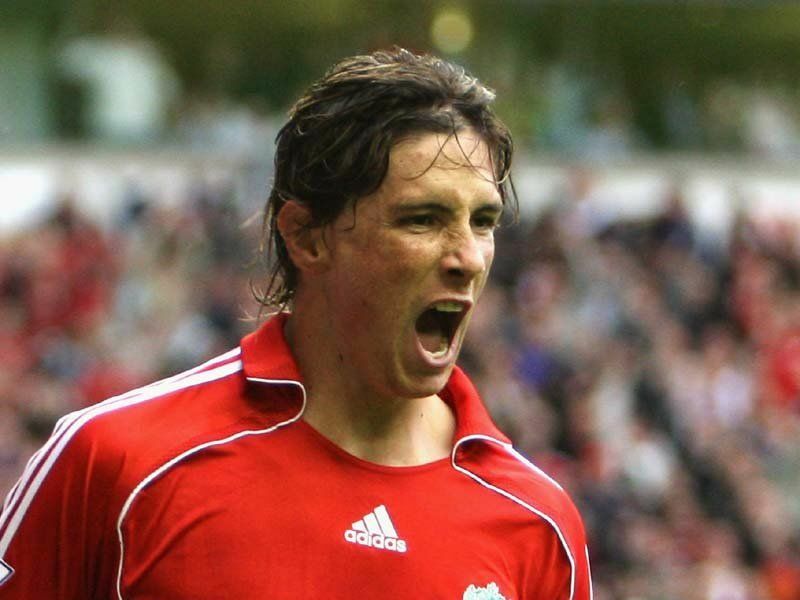 He has the luxury of being able to choose between Fernando Torres, Andriy Voronin, Peter Crouch and Dirk Kuyt. "All of them know what we want, their movement is good and I am sure it will improve even more over the coming weeks," Benitez explained. "Now we have four players with quality and different skills. I can now manage in a different way because you know all of them can score goals." While The Reds boss understands that players may not be too enthusiastic when rested, he insisted that he will continue with his ethos. "Players who come here know I rotate my teams, they can read it all over Europe, about how I operate. But if you want to fight for four trophies you know people cannot play every game. "They will not be happy to not be involved, but we will want them to be ready for the next game, the next one and the next one."